Our pioneering Sheffield Chinatown project New Era Square, a £65 million scheme in the city centre, has been shortlisted in two categories at the 2017 Construction Investing in Talent Awards. Nominated as a finalist by the judges for both the Best Project to Work On and the Corporate Responsibility Scheme of the Year Awards, the project has already brought many jobs to Sheffield City Region. 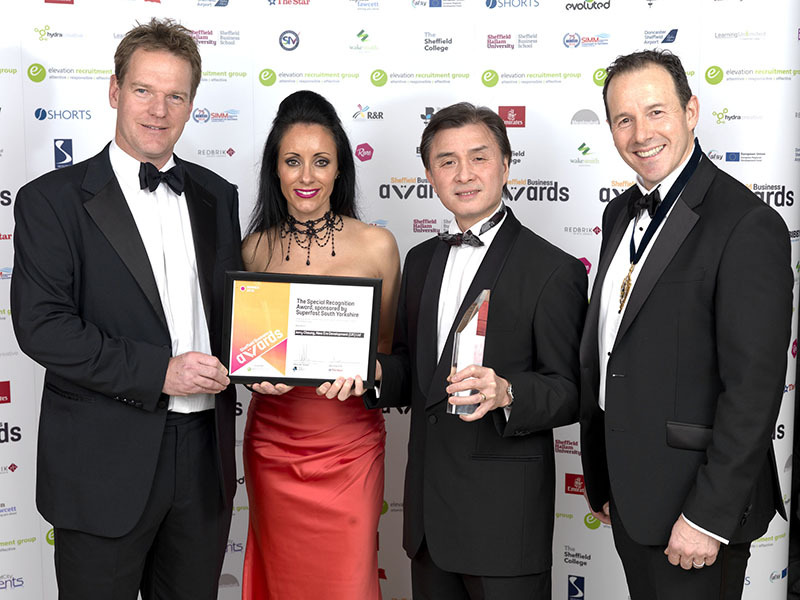 “The visionary behind a multi-million pound property development near Sheffield City centre, Jerry Cheung, of New Era Development (UK) Ltd, is the winner of the Special Recognition Award. 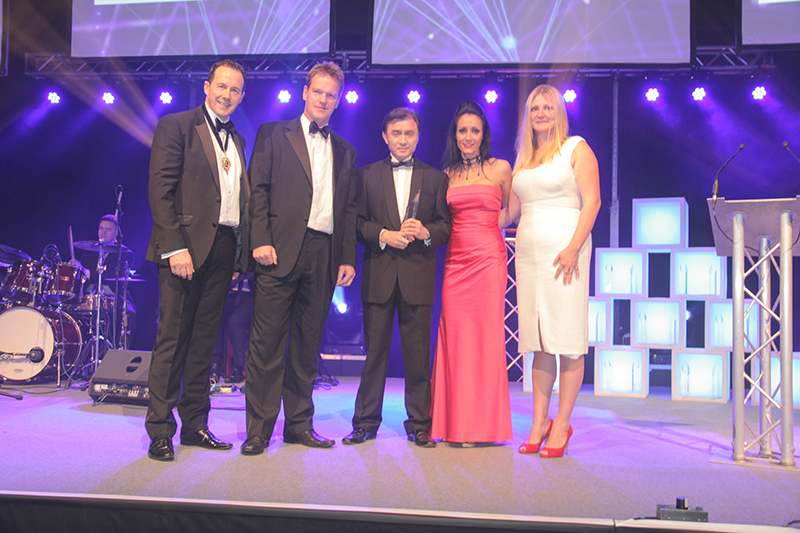 “The man behind a multi-million property development in Sheffield has scooped a prestigious award in recognition of his contribution to the local economy.